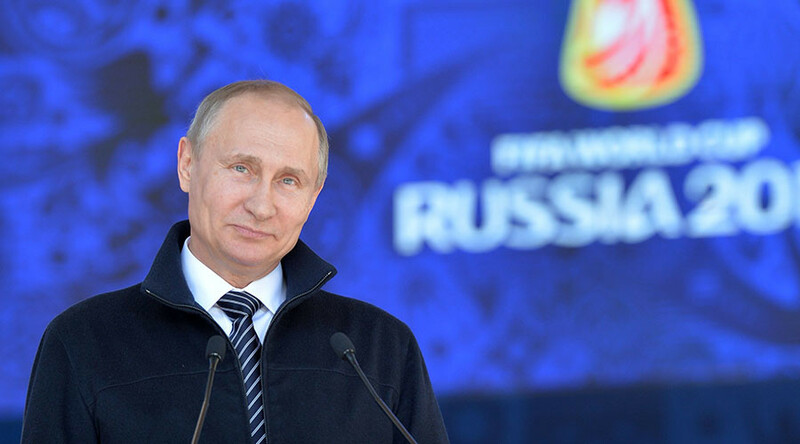 The President of Russia Vladmir Putin is not hopeless that after the huge expenditures for the 2018 World Cup, the national team would then perform poorly. The President revealed this when he was invited by the head of the Cheremkhovo Municipality of the Irkutsk Region Vadim Semyonov. Posted on August 11, 2017 by admin in Russia and tagged Putin, Russia 2018, World Cup.